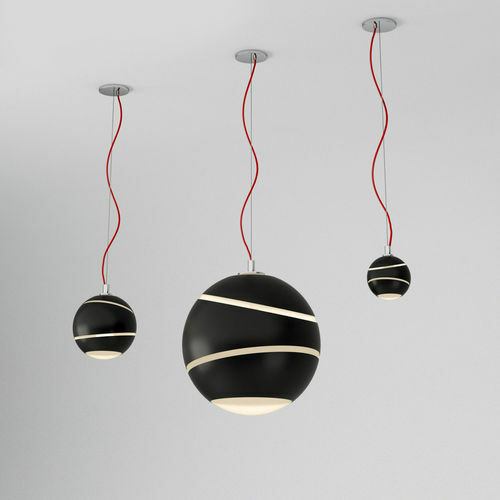 Terzani BOND pendant lamp set 3 different sizes (40 cm, 20 cm, 12 cm) Files for c4d+VRay and standard c4d. Lights are included. Exchange files are included.